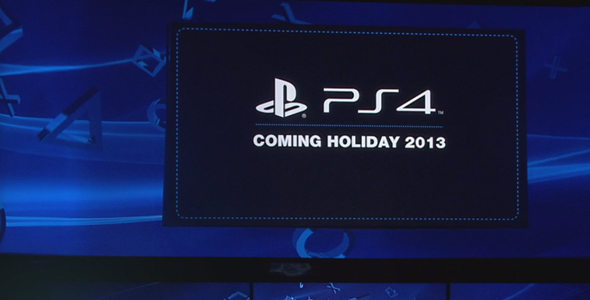 Confirming what we already suspected, Sony announced at the end of their press conference that the PlayStation 4 will be released this holiday season. Better get to saving your allowances, gang. While no price was given, I’m willing to bet my bottom dollar that it’ll start off right around the $400 mark. Sony can’t really afford to launch another console at $499 and $599 and expect success. What do you guys think? Are you ready to bend to Sony’s will, or do you need to see a console before you plop down a few hundred smackers? Let me know in the comments.